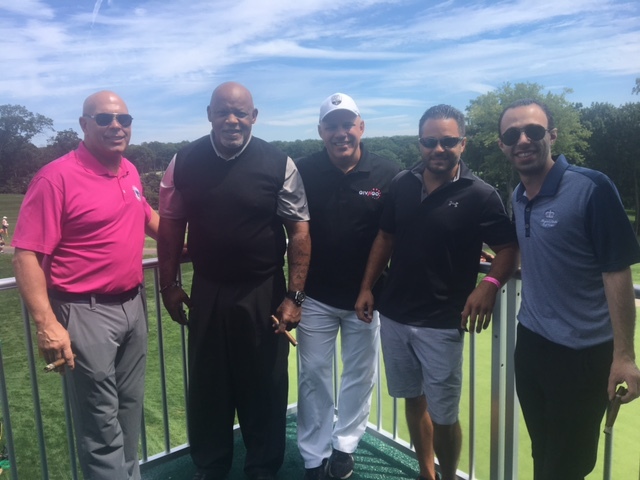 Recently, Cecil Fielder attended Propel (People Reaching Out to Provide Education and Leadership) to speak to their students and share his own inspiring story. 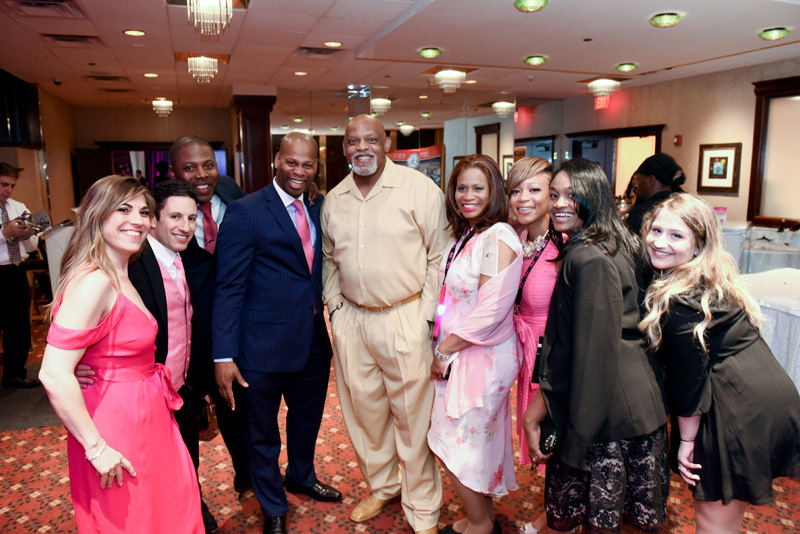 He encouraged them to follow their dreams and to always work hard. 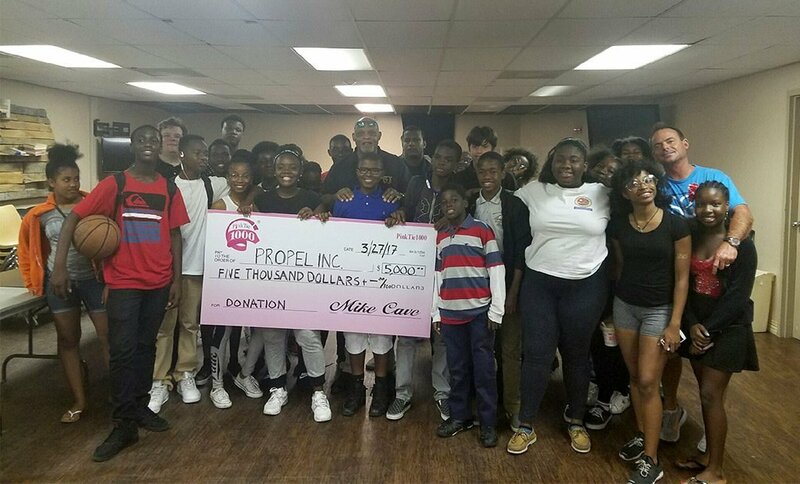 Not only did the students get an inspiring visit from a legendary athlete, but Cecil also delivered a $5,000 check, which PinkTie.org donated to Propel in order to purchase two new basketball hoops!